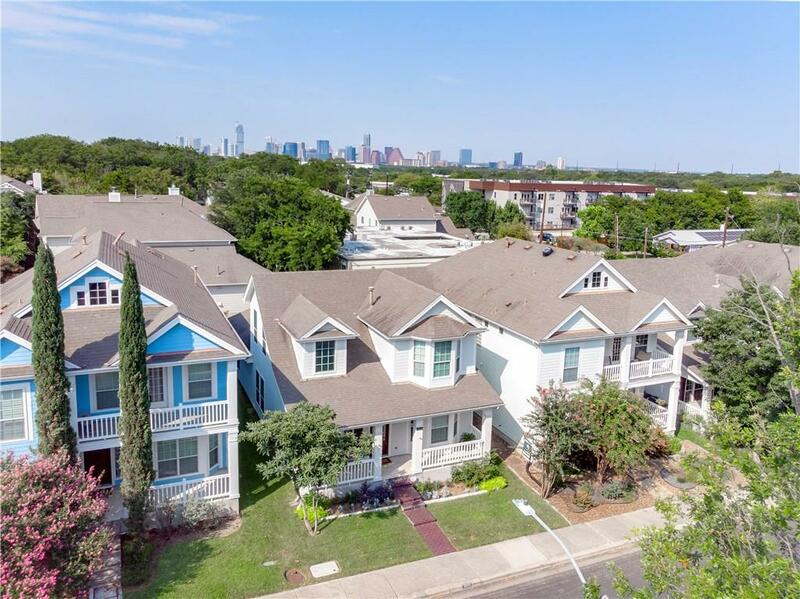 The Austin real estate market is HOT, and doesn't plan on stopping anytime soon! August's triple-digit temps temps only served to heat up Austin's killer real estate market even more. 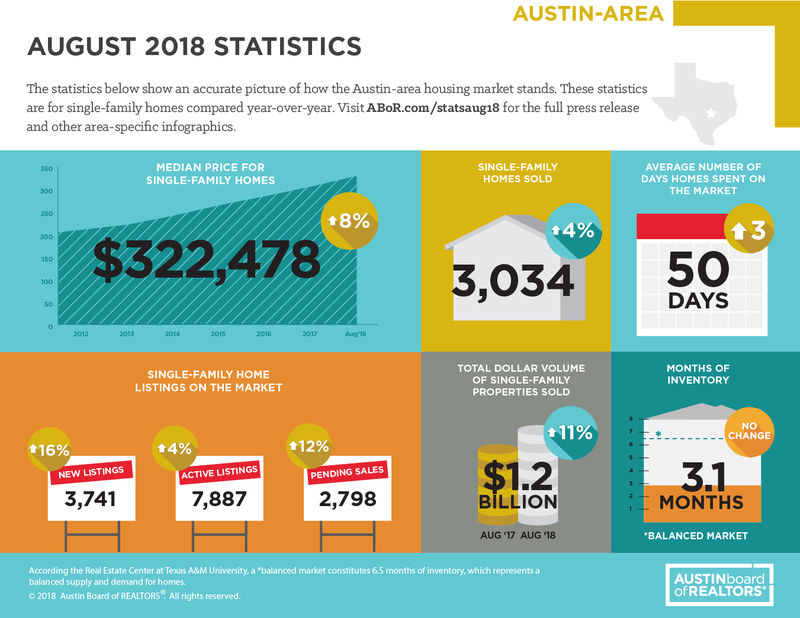 On September 18, the Austin Board of Realtors released its August 2018 Central Texas Housing Market Report, and the numbers reveal a record-breaking month across the board. Continued demand for single-family homes led to the highest-grossing August on record for Central Texas home sales — more than $1.2 billion in sales dollar volume. Across the five counties in Central Texas, home sales increased 10.5 percent year-over-year while the median price for a house increased $322,478 with 3,034 total homes sold. Despite the lack of inventory, sales dollar volume increased 11 percent to $446,067,482 within the city while the median price for single-family homes increased 9.2 percent to $393,000. Travis County reflected Austin's trend. Though home sales only increased slightly to 1.1 percent year-over-year, the median price for single-family homes rose 7.2 percent to $375,000. As we move out past the capital, however, home sales continue to skyrocket. In August, Williamson Country reported a 7.3 percent year-over-year in sales and a 7.2 percent increase in the median price for single-family homes to $294,612. Meanwhile, single-family home sales in Hays County rose 2 percent with a median sales price of $294,659, a 13.3 percent increase over last August. This article was originally written and posted by CultureMap Austin. Click here to view the blog. Want to keep up with Austin's real estate trends and other news? Sign-up for our newsletter - all things Austin sent directly to your inbox.